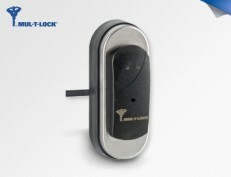 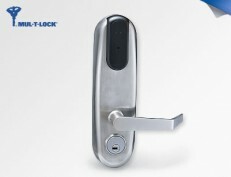 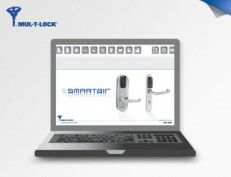 Looking for a complete access control system? 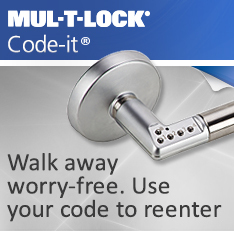 Whether your system needs are for 2 doors or 2000, we’ve got a solution that’s right for you. 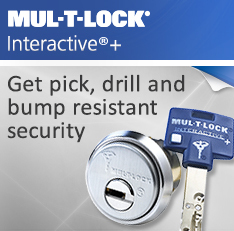 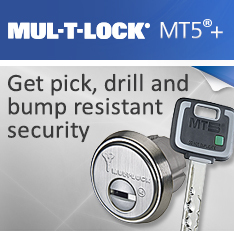 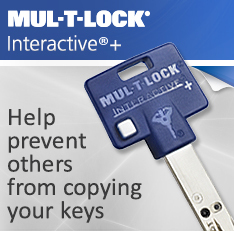 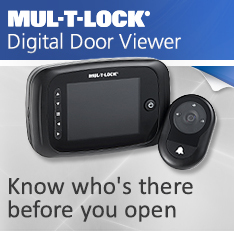 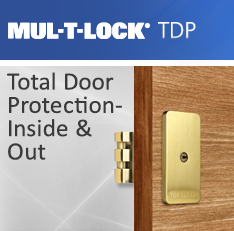 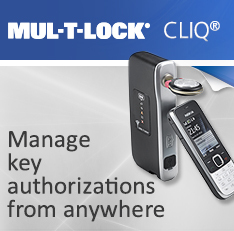 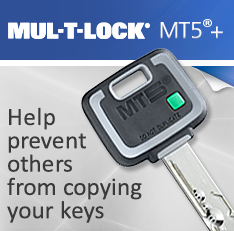 Convenient electronic access control systems like Mul-T-Lock’s SMARTair offer many different programming methods and ways for you to stay secure and in control. 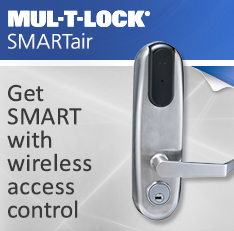 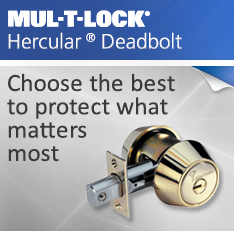 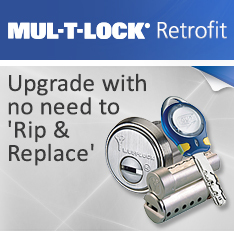 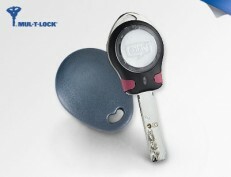 Mul-T-Lock's SMARTair® access control platform offers a variety of readers and controllers to operate existing electric strikes and magnetic locks.